John 4:23-24 says, "Yet a time is coming and has now come when the true worshipers will worship the Father in spirit and truth, for they are the kind of worshipers the Father seeks. God is spirit, and his worshipers must worship in spirit and truth." you to come join us in this choir practice for Heaven. The worship ministry of Immanuel Baptist Church offers many opportunities for service and ways to get plugged in. Our Sanctuary Choir choir is the core of this ministry. There are no auditions for the choir - it is open to everyone with a heart for worship who desires to use music as a form of praise to God. 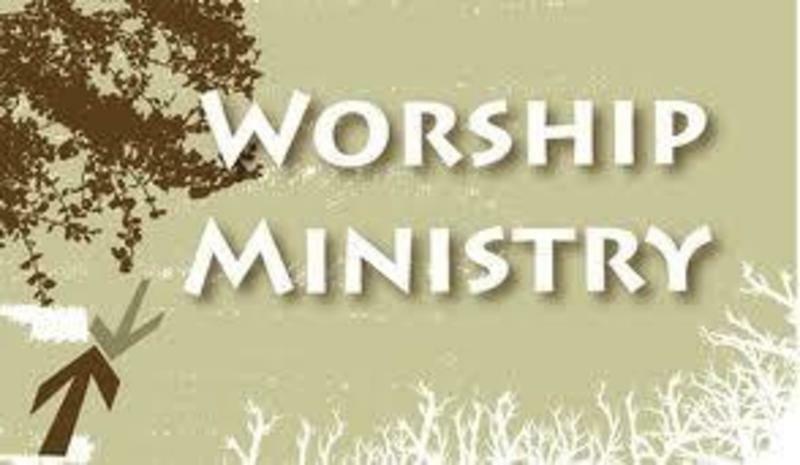 Our worship service is a family style worship for all ages of worshipers that include hymns as well as contemporary praise and worship favorites. The Sanctuary Choir members are the featured leaders of this dynamic worship service. The Sanctuary Choir meets at 6:45 p.m. (In the Sanctuary) on Wednesday to prepare for worship on Sundays.